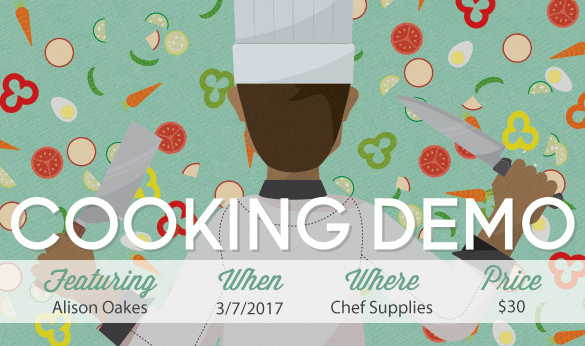 Alison Oakes of Naked Foods will be here on March 7 to share some delicious and healthy recipes with us! Naked Foods creates made to order clean meals to keep you in shape, energized, and healthy. Call us at 865-225-1545 to claim your spot today!